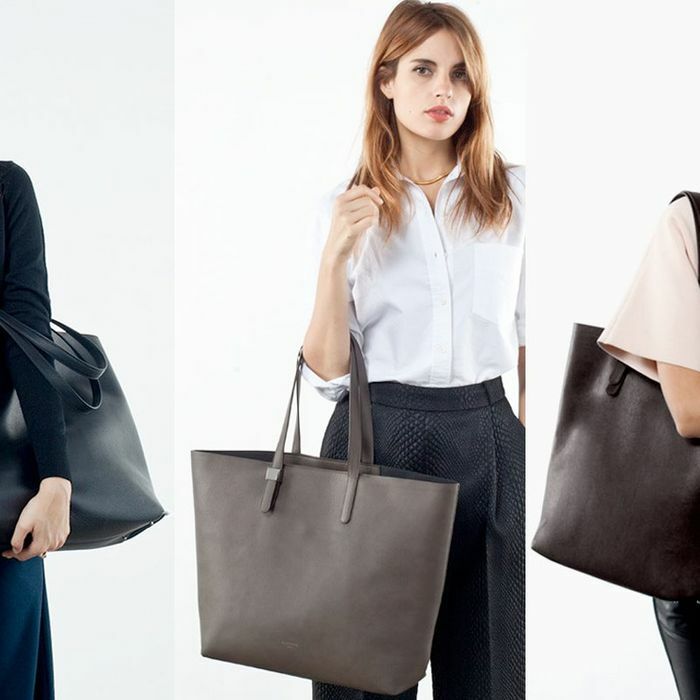 Trendy new fashion brand Everlane, which boasts low markups and high-quality products by “cutting out the middleman” in online retail, launches their new “Petra” bag collection this November. Comprised of three different leather totes, the items are “created by the same artisans and small factories used by luxury brands,” according to the site’s description. Customers were able to place preorders on the limited first batch (only 1,000 will be made in total) starting a week ago, and according to a source close to the company, the waiting list is already 7,500 people long. So, that’s 6,500 disappointed people. But don’t give up all hope — more will be manufactured for an early 2014 delivery.